CAMV started in year 2016 in Long An Province. We are moving towards making precision tooling for our value customers. Year 2019 we will increase our surface grinding section and bring in EDM machine. Right now we are making mold, die, jigs and fixtures for our customers which require much accuracy parts. We are customer-driven committed to bring quality and teamwork together to provide our customers with professional manufacturing and related services to fulfill their requirements. Address: D5, Kizuna 2 Factory Area, Lot B4-3-7-8, Tan Kim Industrial Park, Tan Kim Commune, Can Giuoc District, Long An Province, Vietnam. CAPITALAND REAL ESTATE MANAGEMENT VIETNAM CO., LTD.
CapitaLand’s current portfolio in Vietnam comprises two integrated developments, close to 8,600 quality homes across 15 residential developments, two retail malls, as well as more than 6,300 lodging units in 24 properties across seven cities - Ho Chi Minh City, Hanoi, Hai Phong, Halong, Danang, Binh Duong and Nha Trang. 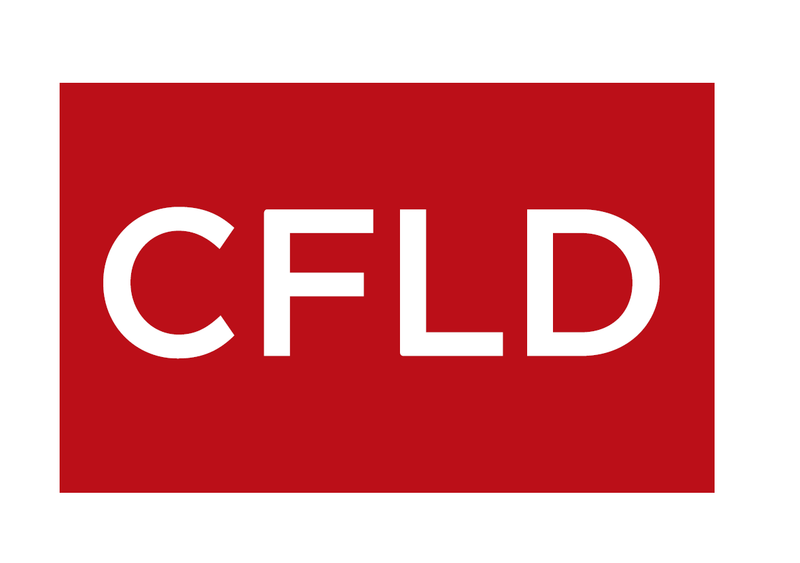 CFLD International Vietnam is the international arm of CFLD, the world's only end-to-end master planner, creator and operator of full-scale New Industry Cities. To date, CFLD has attracted 1900 enterprises, contributed USD27.6 billion in GDP, brought in cumulative investments of USD76.5 billion and hold over USD57 billion in total assets. Over many years, CFLD has successfully built industry cities that have transformed the lives of local communities and catalyzed unprecedented economic development. We develop the blueprint of a city's lifecycle, provide access to a global network of business opportunities, as well as offer experiences and expertise in planning and developing New Industry Cities for our partners. * Persisting in taking green ecology as the foundation. * Persisting in taking happiness cities as the carrier. * Persisting in taking the innovation drive as the kernel. * Persisting in taking intelligent cities as the starting point. Our cities integrate live-work-learn-play in one space, transforming each New Industry City into interconnected ecosystems that thrive. CFLD International Vietnam has been developing a New Industry City in Dong Nai Province, Vienam. Starting mid of 2018 and throughout 2019, Caravelle Saigon continues to evolve, with the second enhancement stage of accommodations and Events at Caravelle spaces. Caravelle Saigon has 335 well-appointed, non-smoking rooms and suites with complimentary Wi-Fi in-room & throughout the hotel provides the perfect place to call home. Superb wining and dining venues cater to all tastes include Nineteen, Reflections, Café de l’Opera and Tapas Kitchen. The city’s iconic Saigon Saigon Rooftop Bar is open from 11:00 until early morning with nightly live music. 1. Having organized over 383 large-sized exhibitions in Taiwan. 2. Having organized 170 trade fairs in Asia. 3. Having served as contracted sales agent for more than 1,560 exhibitions in 70 cities across 47 countries. 4. Having issued 290 trades and show publications. 5. Having established close partnerships with more than 80 industrials associations and academic institutions. Sarxi, Soda, Aloe Vera, Orange, Strawberry & Water. Chuong Duong Beverages Company has been established since 1950. On 2nd Jun, 2004, Chuong Duong Beverages Company has been changed its name to Chuong Duong Beverages Joint Stock Company, operating in the form of a joint stock company with 61% as a capital contribution ratio from Saigon Beer - Alcohol - Beverages Corporation on 2012. Citi Commercial Banking provides banking capabilities and services to mid-sized, trade-oriented companies. We provide the highest quality financial advice, helping business to grow in local markets as well as to expand internationally. Our distinctive approach puts your business at the center of everything we do. By understanding your industry and learning your business priorities, our Relationship Managers bring to you insights designed to help you succeed. Whether you need capital to fund growth or refinance debt, cash management, trade or treasury solutions, we offer appropriate banking advise to meet your banking needs. With the full spectrum of Citi's capabilities and access to our global network, we deliver tailored solutions to meet your unique goals and objectives. City International Hospital (CIH) is the first premium general hospital of the Hi-tech Healthcare Park located in Binh Tan District of Ho Chi Minh City, with capacity of 320 beds ranging from four-bedded rooms to VIP rooms designed to offer both local and foreign patients a comfortable and safe healthcare environment. Our leading professional doctors and well-trained nurses will ensure all patients are well taken care during their treatment at our hospital. CIH offers a wide range of medical and surgical services including 24-hour Accident & Emergency, Orthopedics, Dermatology, Respiratory, ICU, NICU, Executive Health Screening, Hemodialysis, Ophthalmology, General Surgeries, Pediatrics, O&G, Urology, Internal Medicine, Endoscopy, Rehabilitation, Dental, ENT, Neurology, Gastroenterology, Cardiology, Digital Subtraction Angiography (DSA) & Oncology. In addition, our hospital also provides health check-up to obtain work permits, 24-hour emergency ambulance services, Laboratory and Imaging services, pregnancy follow-up packages, delivery preparation classes, day care center for the elders with medical insurance coverage of social health insurance as well as many other direct- billing private insurance partners. 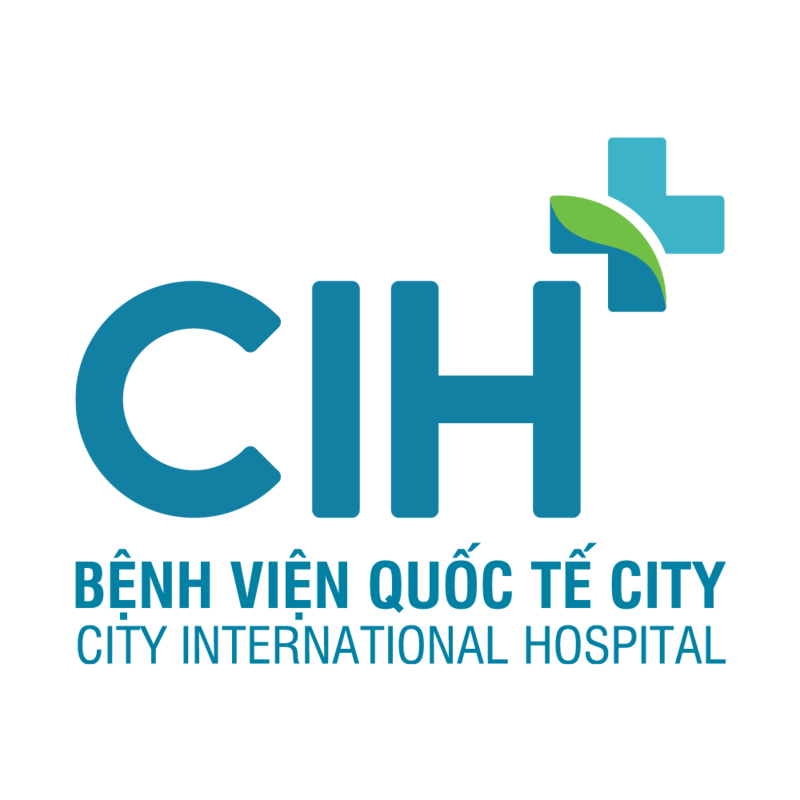 City International Hospital is committed to offering the world-class medical services in Vietnam. 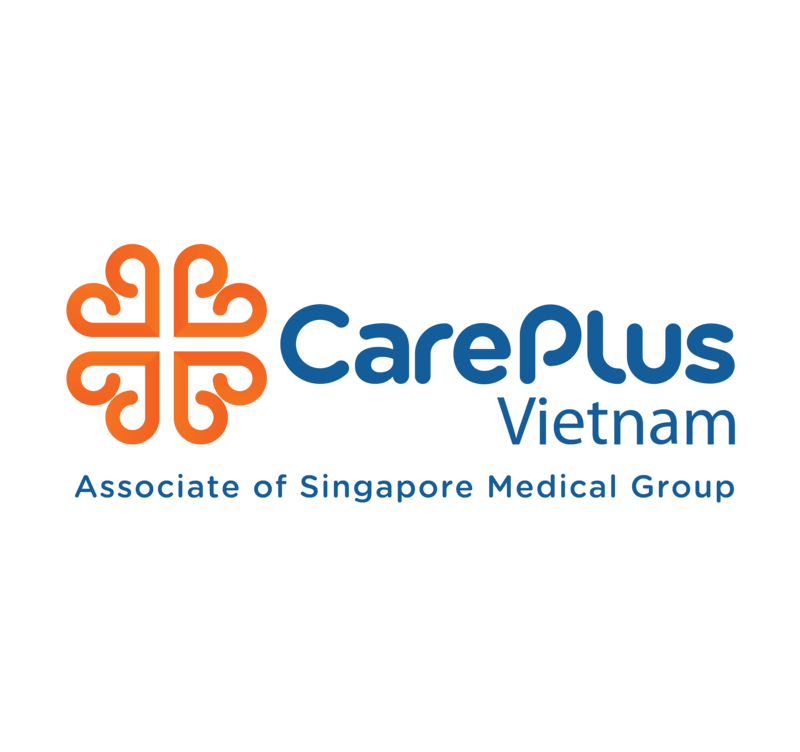 CarePlus is a Singapore headquartered clinic chain with two international standard clinics in Ho Chi Minh City and we are an associate of SGX-listed Singapore Medical Group. We offer uniquely patient-centric, high quality, affordable outpatient healthcare services for individuals and corporates. Best in class professionals and modern equipment are available in our clinics, covering a multitude of specialties (Pediatrics, Internal Medicine, Obstetrics & Gynecology, Cardiology,Hepatology & Gastroenterology, Dental Care, Ophthalmology, Ear-Nose-Throat, Minor Surgery, Pulmonology, Dermatology, Family Medicine, Emergency Care, etc.) and services (Health Screening, Imaging & Laboratory Diagnostics, Vaccination, Lifestyle & Health Advisory, etc.). • Tailor-made Health Screening and Employee Health Benefit Packages that fit corporates of different sizes and budgets. • Singapore standard and quality healthcare services, truly appreciated by employees as real value provided by their employer. • Direct billing services, with a wide network of insurance providers. • Health Talks & Seminars on topics of high interest. Contact us for a detailed introduction of our services and tailor-made healthcare solutions. Club Royale is an elegant and luxurious entertainment center located on the first and second floor of Renaissance Riverside Hotel Saigon (entrance located on the side of Ngo Duc Ke Street). We provide you a full range of entertainment where you can enjoy our facilities namely JOKER; a E-gaming center with 70 latest slots machines and Electronic tables games – Rouletteand Baccarat. Experience the nonstop excitement with our attractive multi-level mystery JACKPOT. For FACES; Experience our recent renovated luxury karaoke suite rooms and open concept karaoke lounge with refresh trendy looks and upgraded multi language karaoke systems for your singing pleasure.